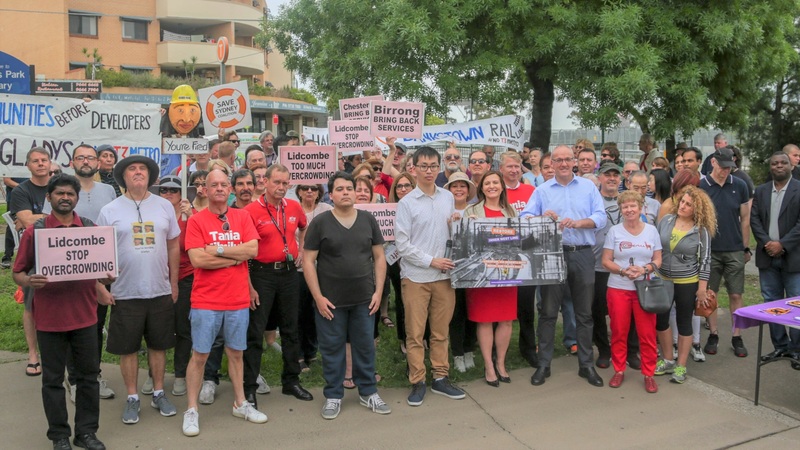 Fight back against the Berejiklian government’s attacks on public transport. 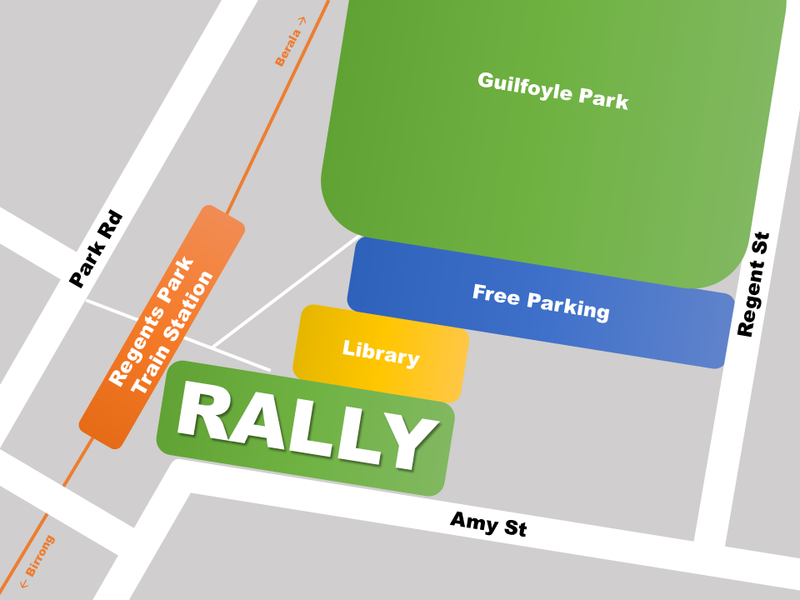 To the Honourable the Speaker and Members of the Legislative Assembly of New South Wales. 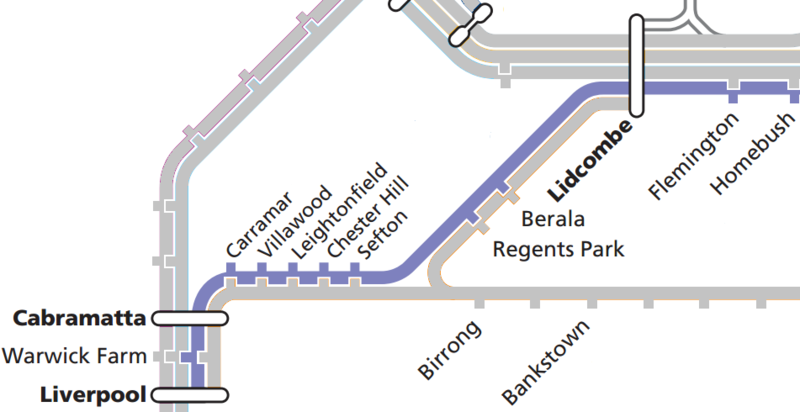 The Petition of residents and commuters of the Inner West, South West and Western Sydney brings to the attention of the House, the significant downgrades to public transport over the past 5 years. 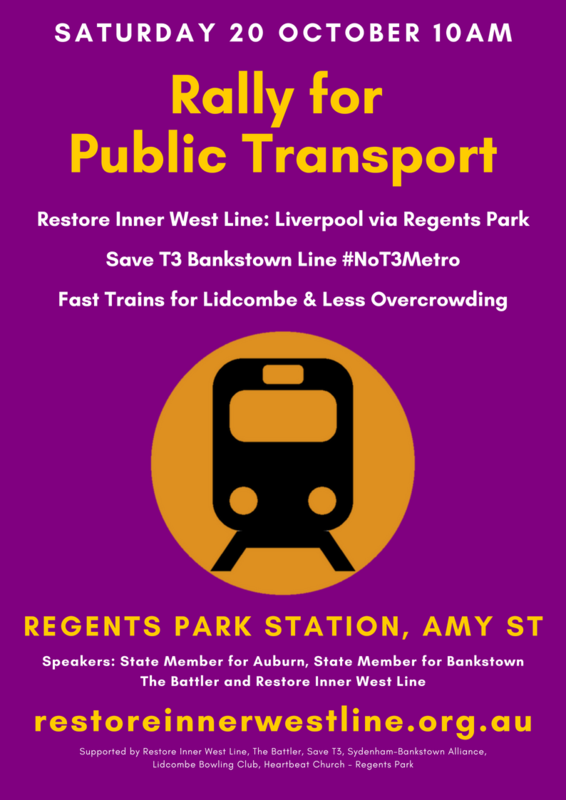 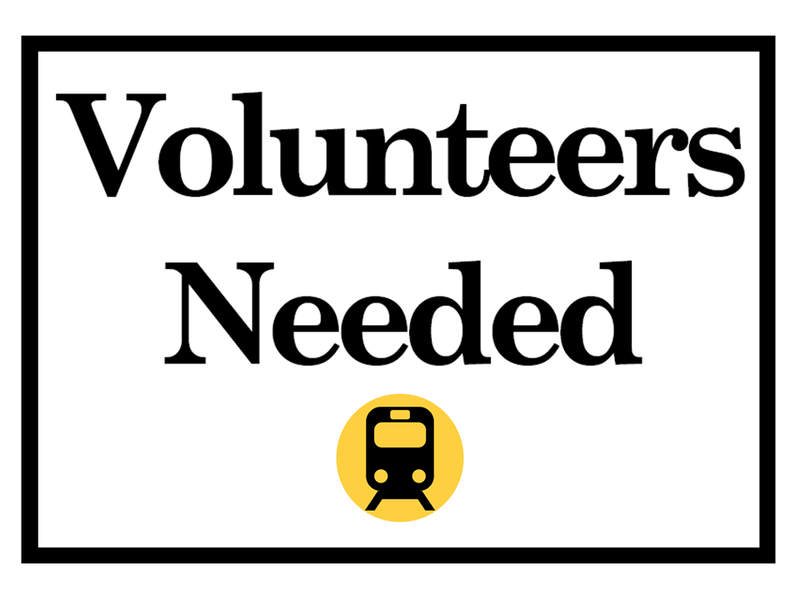 The undersigned petitioners therefore ask the Legislative Assembly to: restore the Inner West Line to Liverpool via Regents Park; restore fast trains for Lidcombe, Auburn, Granville, Liverpool, Bankstown; Save the Bankstown Line; oppose WestConnex and focus on public transport not motorways!